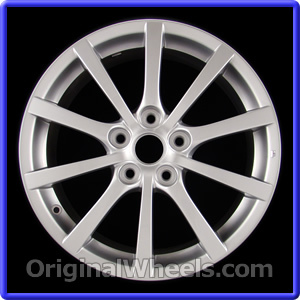 The pictures displayed below are all models of Factory Original 2007 Mazda MX-5 Miata Wheels and OEM 2007 Mazda MX-5 Miata Rims. 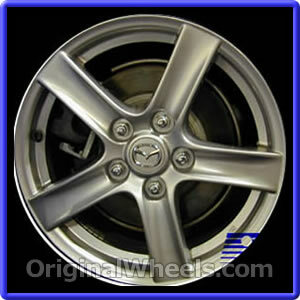 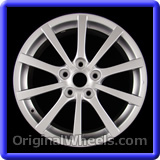 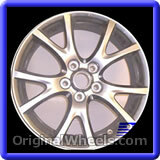 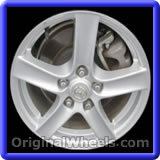 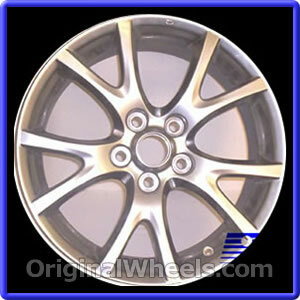 All pictures will specify if the Mazda Wheels or 2007 Mazda MX-5 Miata Rims are Aluminum Alloy, Steel, Chrome, Silver or Brushed. We display the details needed for you to match your Stock 2007 Mazda MX-5 Miata Wheels and 2007 Mazda MX-5 Miata Rim exactly. 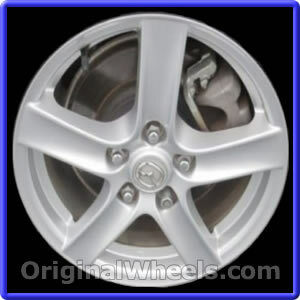 If you have any questions about the 2007 Mazda MX-5 Miata Wheels or 2007 Mazda MX-5 Miata Rims you need, please call us Toll Free.